Cornwall Ontario – The Cornwall Community Hospital is getting a financial boost from the Province of Ontario. The hospital will be receiving $727,768 in funds that will be used to upgrade the physical infrastructure of the McConnell Avenue complex, which will help hospital staff continue to ensure a safe and comfortable environment for patients to receive care. The funding is part of an announced $175 million program for repairs and upgrades to 128 Ontario hospitals this year through the Health Infrastructure Renewal Fund. 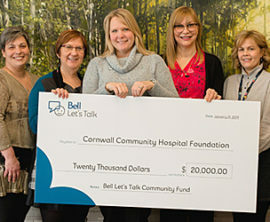 The Cornwall Community Hospital is an acute care hospital with over 150 beds, and offers a full range of in-patient and ambulatory care services. In a typical year, the Hospital deals with over 52,000 visits to the emergency department, performs 9,000 surgeries and conducts over 200,000 diagnostic/therapeutic exams. 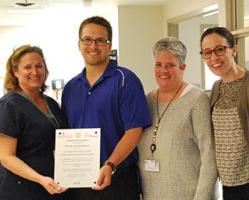 The hospital recently completed a multi-million dollar renovation project in 2014 and the new funding is welcomed by hospital administrators. These funds will be used for improvements that include an upgrade to our service elevators, upgrade to electrical systems and an upgrade to the isolation room ventilation system in the Janet MacDonell Pavillion. Other hospitals in the area will also be receiving new funding. The Glengarry Memorial Hospital in Alexandria will receive $43,654 and the Winchester District Memorial Hospital will receive $197,467. The Children’s Hospital of Eastern Ontario will receive over $1.9 million. The Cornwall Community Hospital has historical roots that reach back beyond Confederation to 1897. 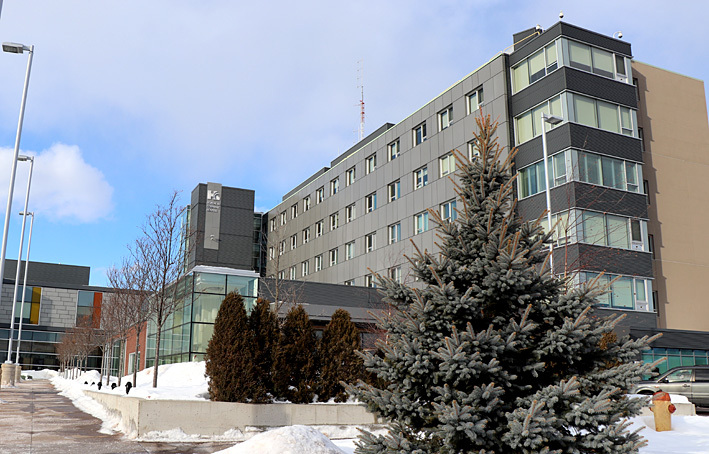 Cornwall Community Hospital was incorporated in 2004 with the amalgamation of the Cornwall General Hospital and the Hotel Dieu Hospital, both with over 100 years of health care service to Cornwall and surrounding area. 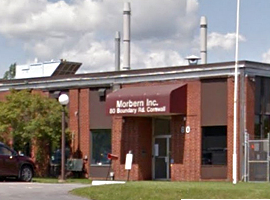 With the completion of a major redevelopment project in 2014, and the construction the Addiction and Mental Health Centre at the end of 2016, the hospital consolidated all acute care and community based services on the McConnell avenue site. 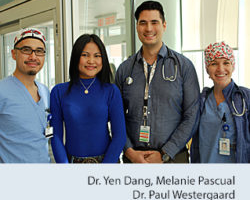 Having everything on one campus positions the hospital well to serve its community for many years to come.